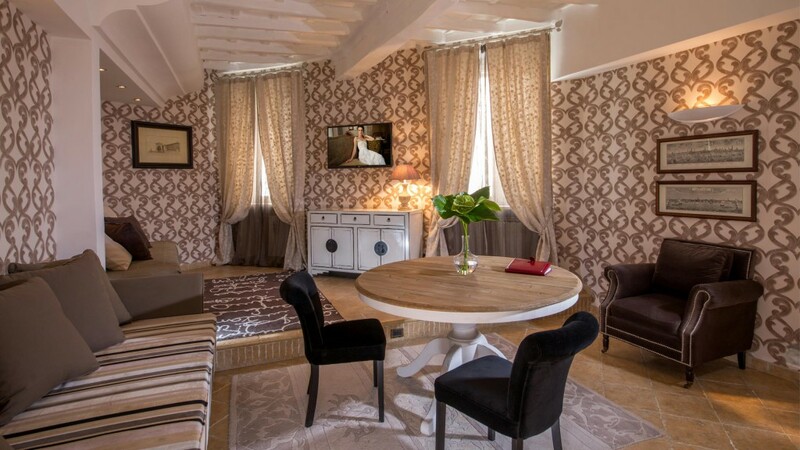 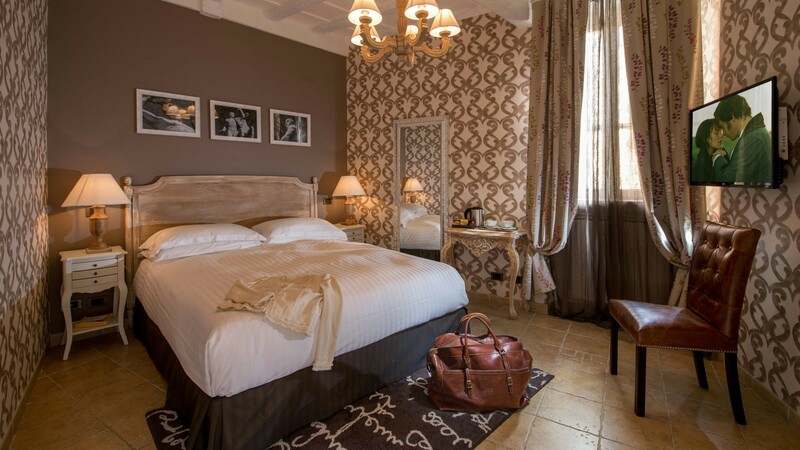 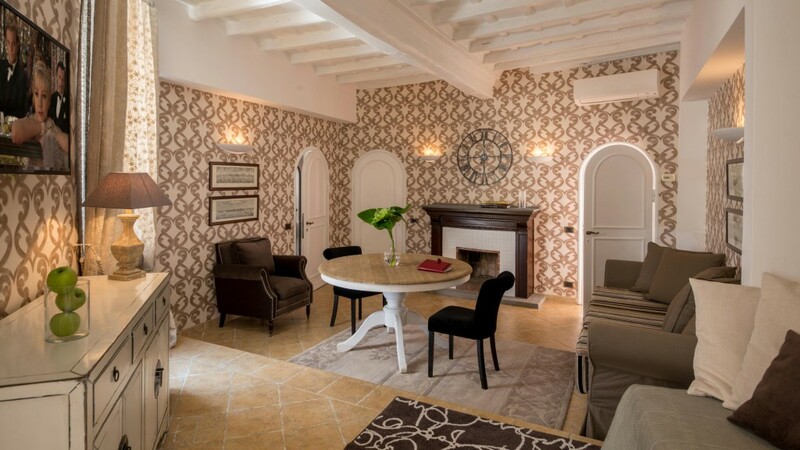 The luxurious One Bedroom Apartment With Private Terrace of Inn Apartments in Rome is perfect for 2 people or a family of 4. 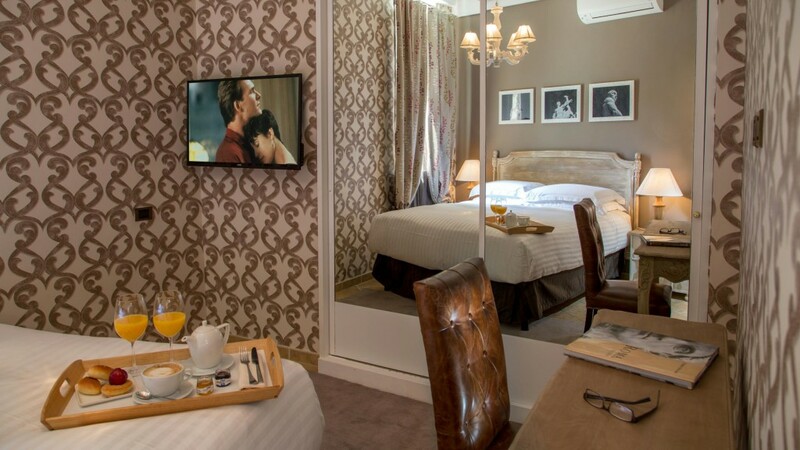 All the comforts of a modern hotel will be at your disposal: free Wi-Fi, Nespresso coffee machine, Mini bar, kitchen equipped with fridge, stove and washing machine. All our room rates include buffet breakfast.